A few years ago, I started noticing some issues with my stomach. It was upset more than it wasn’t and my “bathroom schedule” (to put it frankly) was way off. Every time I ate, I knew I ran the risk of an upset stomach not long after and I constantly felt sluggish and fatigued. 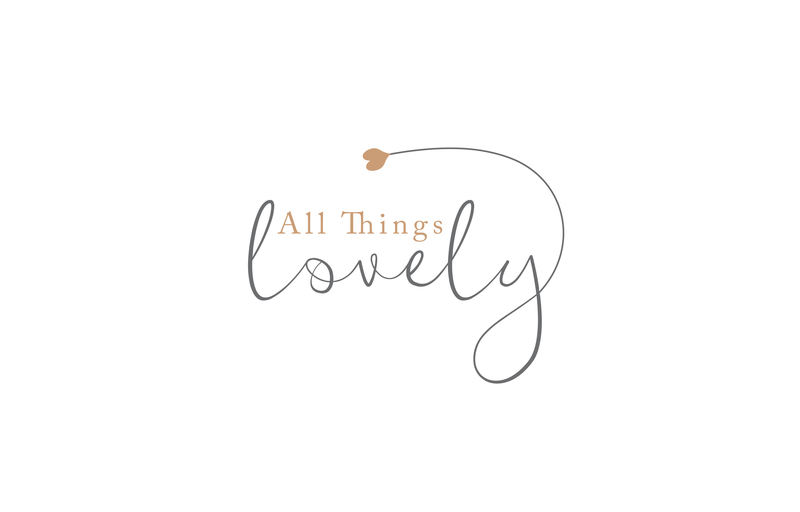 Sometime during my pregnancy with Oliver, I discovered probiotics and their benefits. I’m not exaggerating when I say that within a few days of using them I felt so much better. 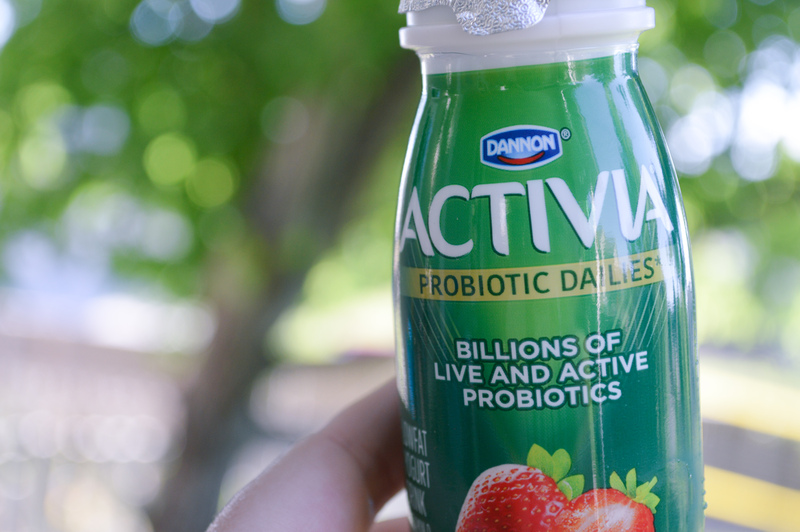 Not long after that, I started searching for other ways to add probiotics to my diet. The first was obviously just taking a supplement. I took them daily and noticed my unusual stomach aches becoming few and far between and my schedule becoming more and more regular. Then, I discovered kombucha! Kombucha is fermented tea that is loaded with probiotics and other good bacteria for your gut health. I try to drink kombucha a few times per week to really keep my gut health in check. 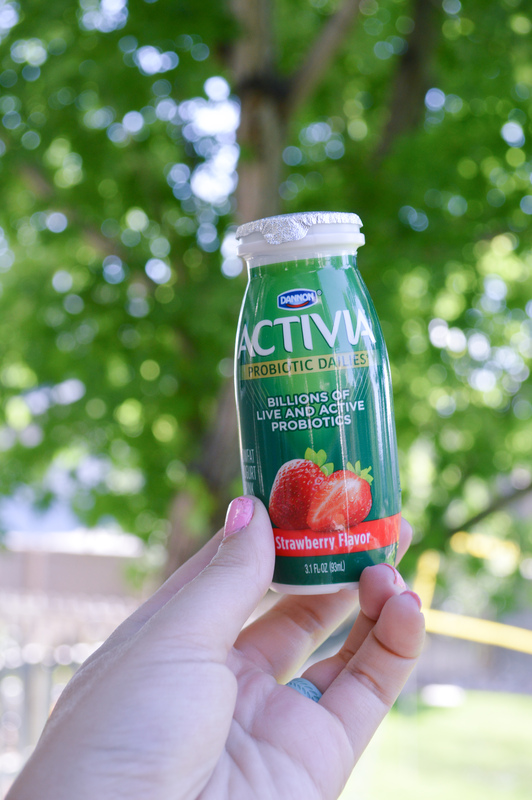 Recently, I discovered Activia Dailies. 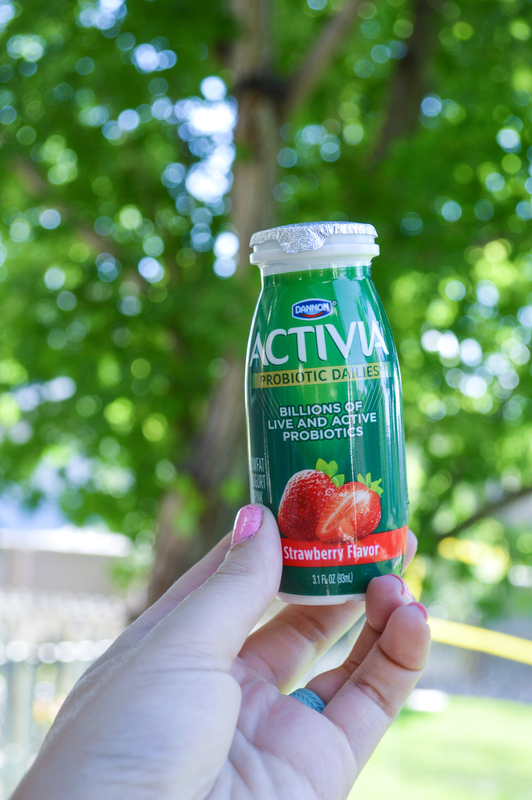 Activia Probiotic is the same yogurt brand we all know and love, but now, they’ve released a daily probiotic drink. It tastes delicious and has so many health benefits. They contain billions of probiotics, come in packs of 8, and offer a 2 week challenge. You should take them twice a day for 2 weeks to help relieve the frequency of digestive discomfort including bloating, gas, discomfort and rumbling. 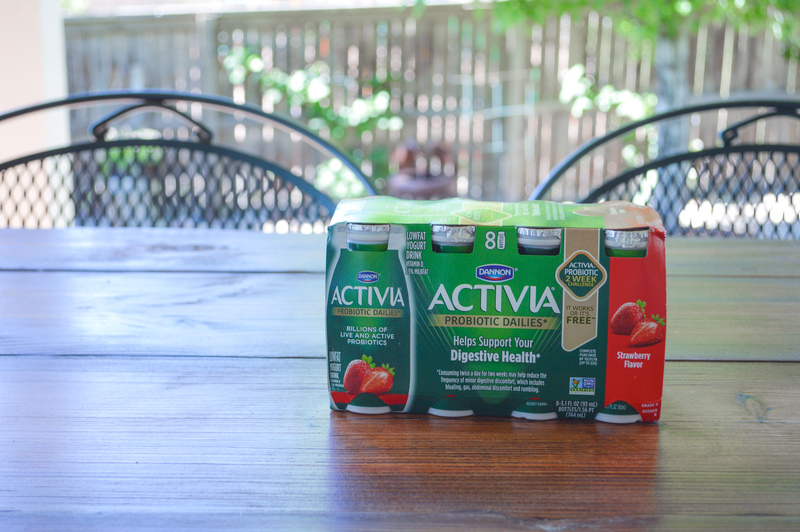 After 2 weeks of consuming the Activia Probiotic Dailies, you should be feeling so much better. The challenge should reset your gut health and get you back on track. I’m going to be trying it in the coming weeks, and can’t wait to see my results! If it doesn’t work, they’ll give you your money back! 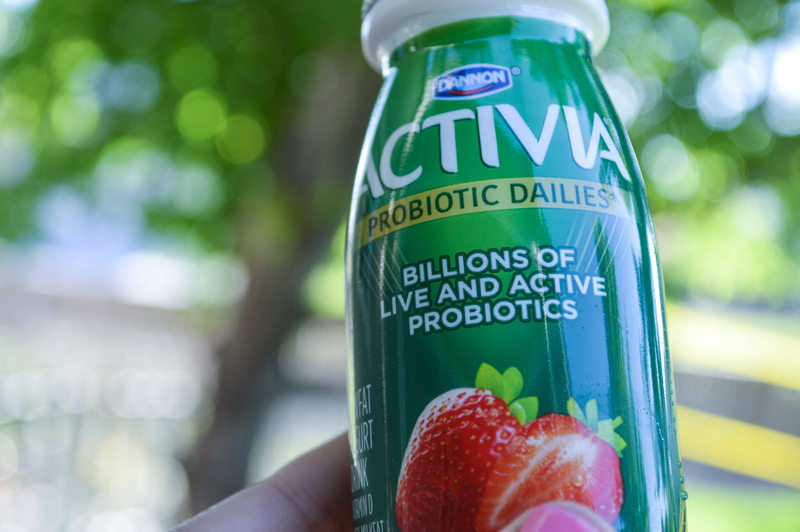 Be sure to check out Activia Probiotic Dailies HERE.